Radio listeners in Suffolk are a step closer to being able to tune in to local stations via DAB digital radio. In a long awaited move, Ofcom has today advertised the licence to operate local DAB in the county. 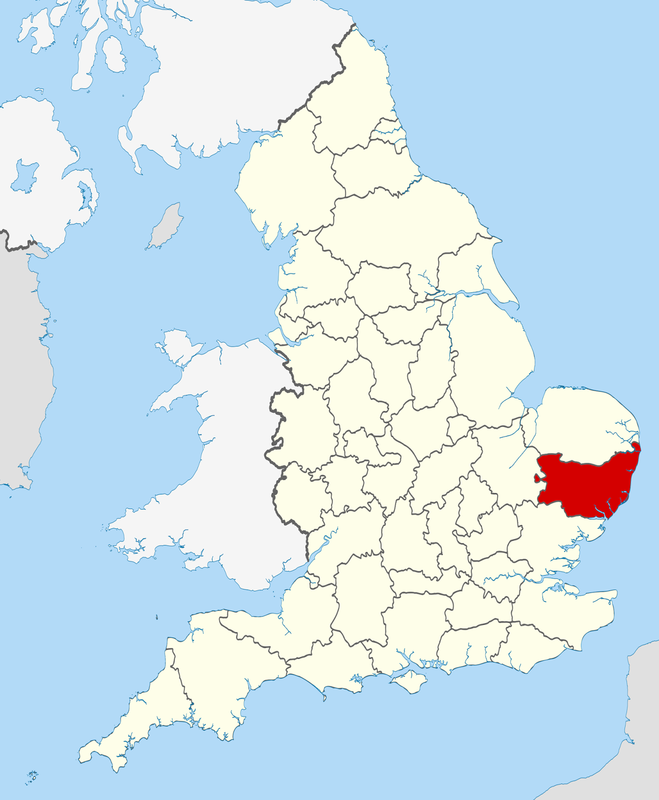 The local DAB multiplex has been assigned VHF Block 10C and has reserved capacity set aside for BBC Radio Suffolk. Potential multiplex operators have until 3pm on 11th June 2015 to submit their application to Ofcom, so the launch of local radio on DAB in the county is still some time off. MuxCo, who operate local DAB services in places including North East Wales and North Yorkshire have announced their intention to bid for the multiplex licence and have invited stations who want to be part of their bid to get in touch. As it stands, Cumbria becomes the last remaining county in England without a local DAB multiplex. Lincolnshire's local DAB multiplex is next to go live.